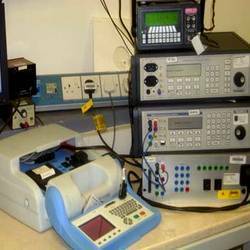 With the aid our vast industry experience, we are engaged in rendering services for Calibration Of Electrical Instrument. These services are widely demand by our clients from all over the globe for their flexibility and are client centric. Our professionals strive to render these service to provide utmost satisfaction to our clients. For the same our professionals keep a cordial relationship with our clients ans tries to implement all the specifications provided by them. 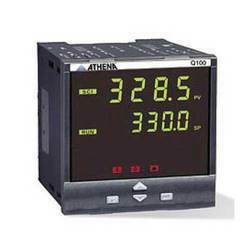 Offered services are specially offered for Temperature indicator, Thermocouple and Thermometer used in varied mechanical industries. 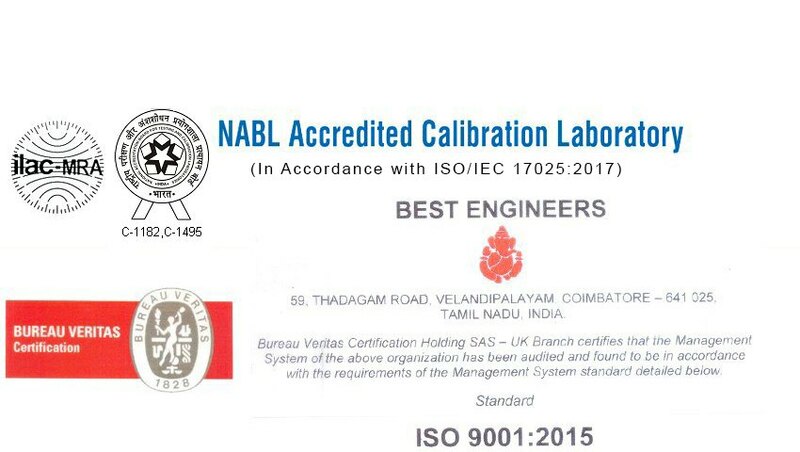 To meet the diversified expectations of our clients, we are providing world class Process Controller Calibration. It helps the clients to minimize their investment on equipments by buying new ones owing to its cost effectiveness. 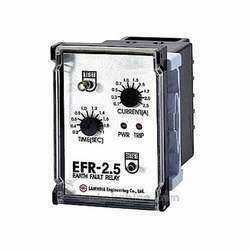 Our experts are highly proficient to ensure the process controller to deliver a flawless long lasting performance. For this, our experts use advanced tools and implement latest technologies. 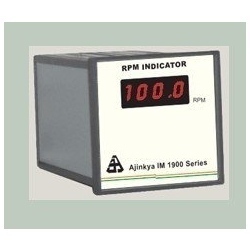 In order to fulfill the different requirements of the clients, we are providing Rpm Indicator Calibration Services. Our world class services are widely used in chemical and pharmaceutical industries owing to their timely execution and quality. We are backed by experts in this domain who ensure that our services must be highly valuable for the clients.